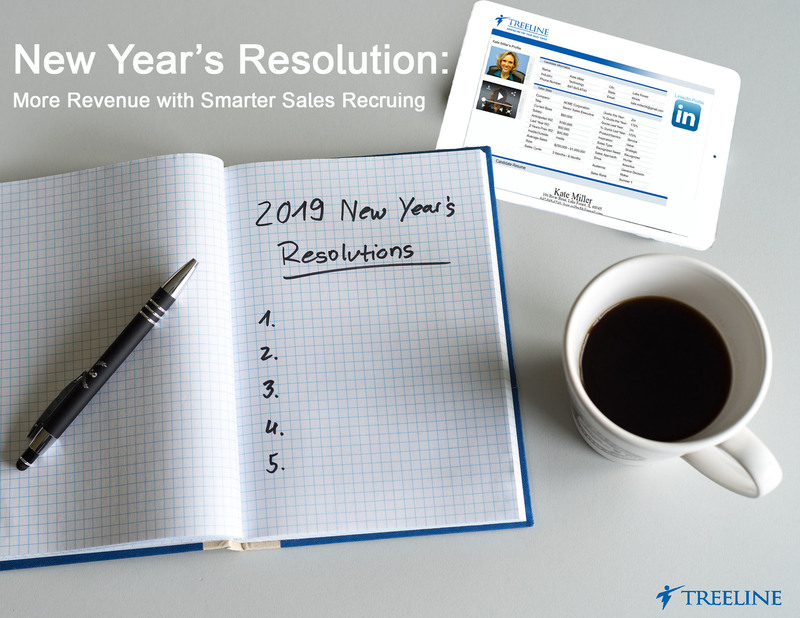 New Year’s Resolution: More Revenue with Smarter Sales Recruiting - Treeline, Inc. The New Year has arrived and with it is your new 2019 sales headcount. Maybe your new budget has increased, decreased or stayed the same, either way, you need to ramp up your sales team again this year. How can you make the most of the first quarter of the year to ensure you meet your hiring goals as early as possible? 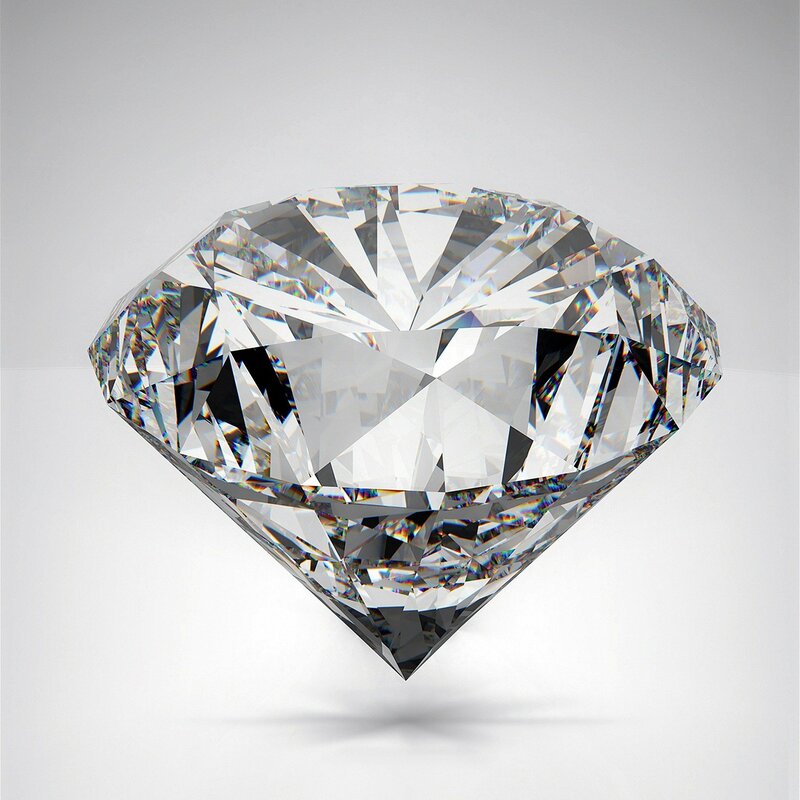 Below are 6 crucial steps to kick off the new year with a bang, put money in your pocket and scale a world class sales team. This first holds very true for me as I love to dive into analytics and data before I make any big decisions. Take a look at what you learned from 2018 in order to accurately plan for 2019; dive into the data with specific questions. Data tells a story without bias or human error. You can go back and look at your 2018 sales recruiting goals. What did you achieve, what worked, what didn’t work? Make your 2019 goals based on the data. Analytics can be a double-edged sword so be cautious not to go down a rabbit hole of data without any actionable insights. Let’s work through this together, what are your hiring goals for 2019? Take a moment right now to jot them down. Done? 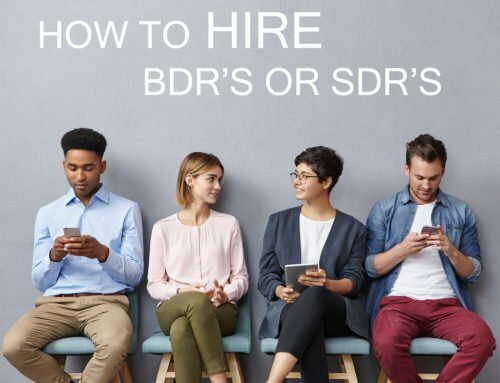 Ok, how many new sales reps you need to hire in 2019 in order to hit revenue goals. Now let’s break down what worked in 2018. Did you meet your hiring goals? Which parts of the process worked? Write down what worked and make sure to replicate them for 2019, no one wants to reinvent the wheel. What didn’t work well? Did you have higher churn than anticipated? Write those down as well and make sure to learn from them so what didn’t work in 2018 doesn’t happen this year. The market has a lot to do with your decisions, whether you like it or not. You need to catch up on market trends from 2018 and the predictions for 2019. Take these predictions and use them as another weapon in your arsenal, use them to make realistic goals for 2019. If you don’t know what the trends are, talk with someone who does. Clarity is best achieved after all is said and done. With 2018 completed, take a step back and gain some clarity before diving into your 2019 plan and goals. As a sales person and a sales manager, it is important to go into the new year by appreciating what you did well and letting go of what didn’t work well. Clarity is key. Identify the challenges in your process, from the interview process to onboarding new sales people. What challenges were presented during the interview process – if you missed out on an ideal candidate, why? Is it the commute, the office environment (if an inside sales role), the schedule, the benefits? Can you adjust any of those things or do you need to figure out a way to recruit the people that don’t see those as a downfall? Now that you took a step back and focused on 2018, let it go! 2019 is here and a new set of goals are already here. Appreciate what worked and grow from what didn’t…hit the ground running. 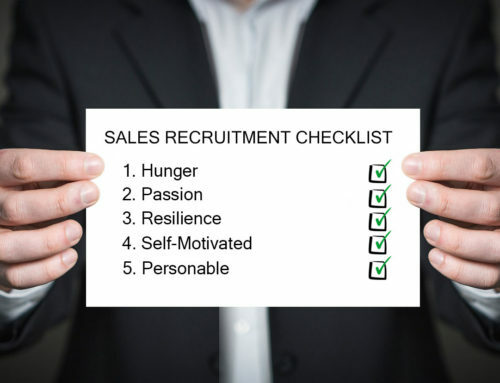 Sales recruiting is challenging and while having this step on this list may seem obvious, achieving and executing them is an entirely different story. 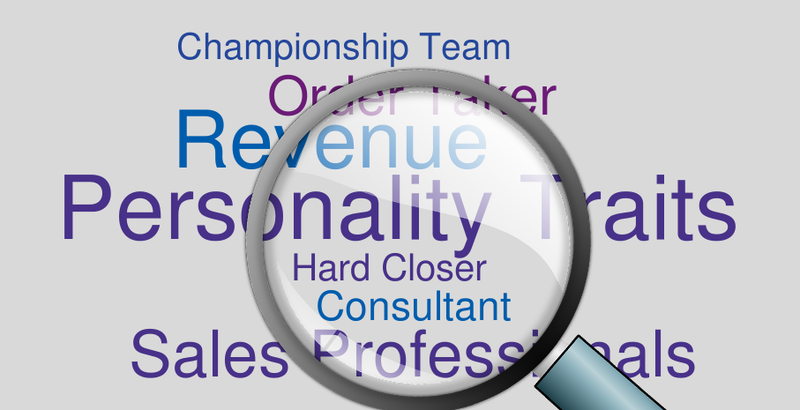 Once you understand what the market is telling you, now you can start your search, hire and maintain a sales team. Just like step one, look at what hiring success was in 2018. Did you have higher churn than expected? Why? Take the time and identify the problem, or if you did a great job, look at what made you successful. Are your sales hiring goals achievable based on company growth and market trends? If not, go back and redefine what hiring goals you need to have. If they are successful,write down a plan on how you will achieve them. Once you have your hiring plan for 2019, maybe the more difficult part is maintaining them. Do you have a clear plan to maintain your sales team? This means more than just training, which I will cover later in this article. 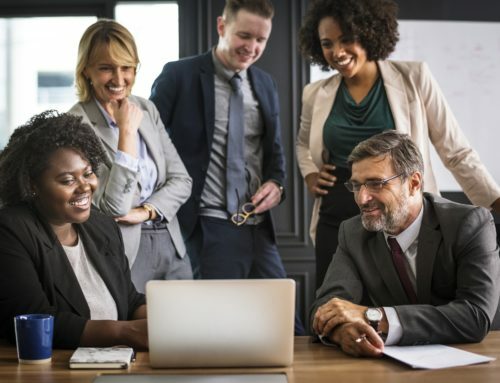 In order to maintain a high-powered sales team, you need to make sure you hire the right fit for your company and sales team. As their manager, you will want to continue to learn how to train and motivate your team. Take tips and tricks from other successful sales managers, podcast or books. Apply them to your sales team by making them your own, don’t be afraid to try new things in 2019. 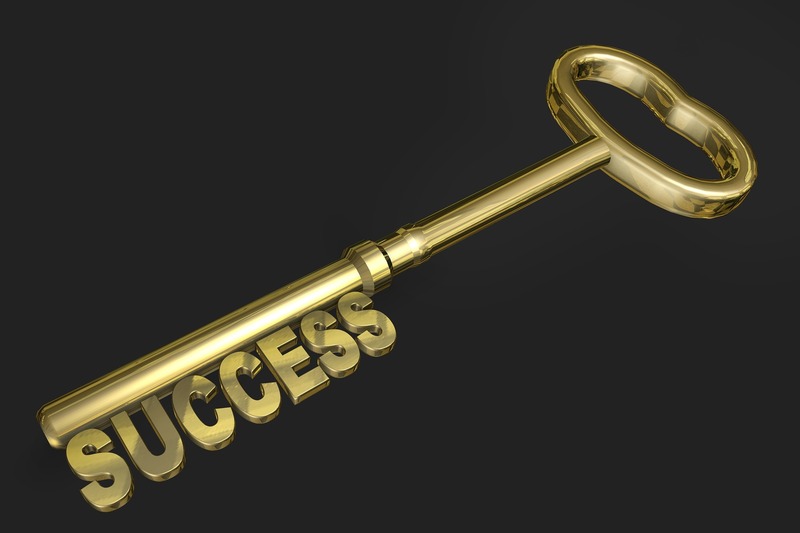 As stated above, motivation is key for maintaining a great sales team and in turn, growing revenue. Every employee learns and is motivated differently. 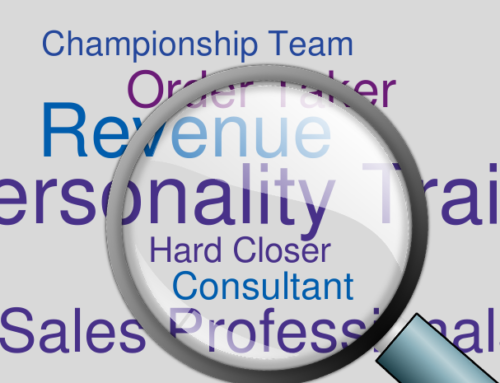 It is your job to understand each sales person on your team and bring their highest potential out of them. I would try some outside the box techniques, again, books and podcasts to learn new ideas and ensure you are getting everything you can out of your team. In keeping with our activity, let’s take a moment to write down some ways you motivated your team in 2018 that worked. Then write down some things that didn’t work and maybe a few ideas that you have thought about implementing in 2019. How many people are on your team? Write down how each one is best motivated and use your tactics to create a plan on how to personally motivate each sales person. Simply put, what is your sales hiring process and does it work? Can you tighten it up at all? Do you require reference checks and when in the process is that done? Do you run background checks? 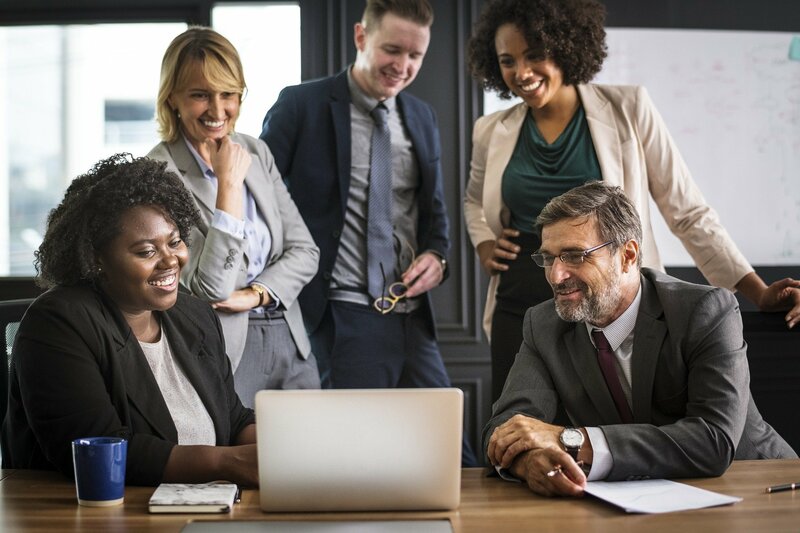 It is a competition war out there and you need to be prepared to win the great candidates by moving quickly through the onboarding process once you find them. If you move too slow, you will miss out of them. The economy dictates this fact and right now, the economy tells us we need to move fast on the qualified candidates because they go fast. 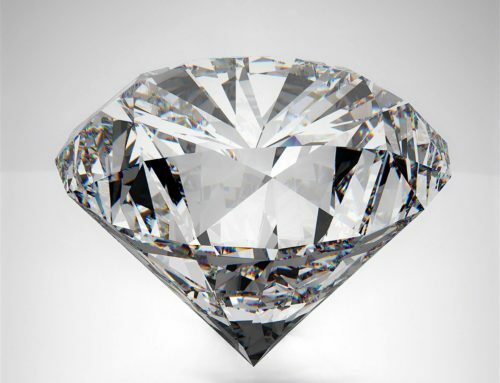 On top of not wanting to miss out on the best candidates, it shows them that you are decisive and clear in what you want – they will appreciate that. Have patience. We live in a world where “I need it and I need it now” commands everything but in sales that does not work. Set accurate expectations. You and the new sales representative do not want to get frustrated because you set them up for failure. Patience is key but in the same regard, trust your gut and don’t be afraid of the fact that you might have made a mistake in a hire. If you recognize it isn’t going to work – cut ties quickly and move on. It is important to take the time and prepare yourself for sales recruiting in 2019. Hiring, training and ramping up a world class sales team has never been more challenging than today. 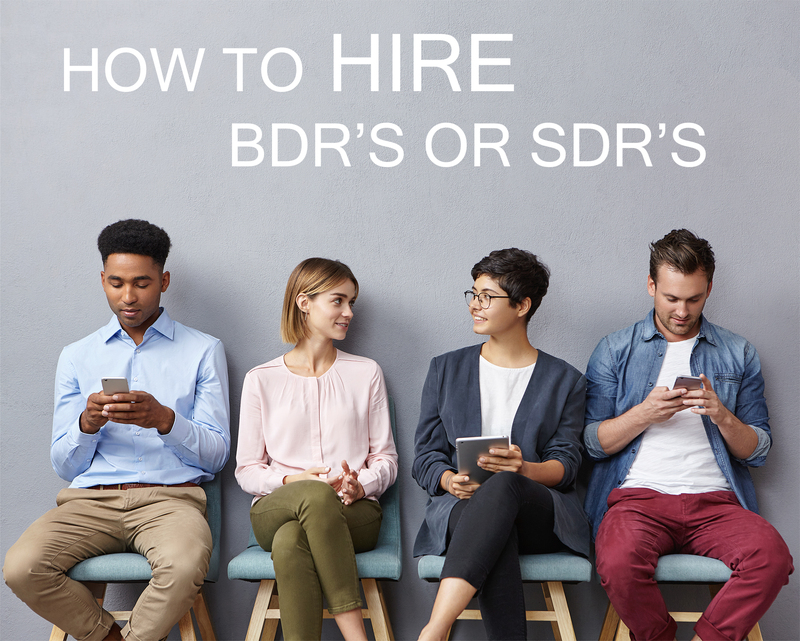 The market is dictating a fast-moving sales hiring climate and you need to adapt in order to find the best fit for your team. Then, once you find that candidate, you need to ensure you set them up for success, onboard them with ease and continue to motivate and train them throughout the year. 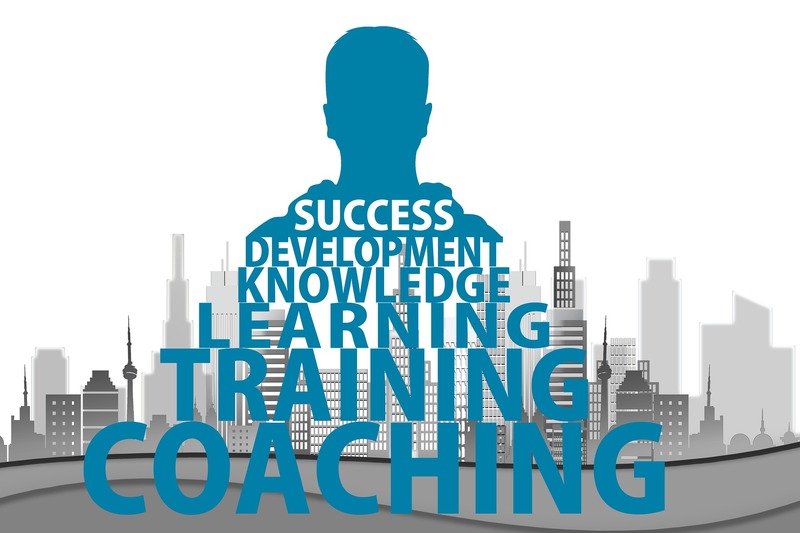 Do not rely solely on your sales training knowledge. Seek out experts in sales recruiting, sales training and scaling a high-powered sales team and don’t be afraid to try new things this year. Be sure to utilize Treeline for any of your sales recruiting needs during 2019!